My late father, L. B. Williams, wrote A Revised History of the 33rd Alabama Volunteer Infantry Regiment, his grandfather’s regiment. It contains the roster of the regiment and comments on some of the members.The book is now available in the public domain at Google Books. The family would appreciate your making this information available to your site visitors. You will get the option to download the PDF file by clicking on the “gear” icon at the top right corner of the book page. Partial auction listing: a clear ambrotype with applied black backing and dark velvet pad. This desirable Southern half plate was consigned directly by a living descendant and identified as Baxter Jordan who served as corporal in Company C., “Dixie Boys,” 24th Alabama Infantry. Rich man’s war, poor man’s fight? Well, read the following diary account of a 115th Illinois Union soldier who records some comments of captured rebel soldiers in late March 1863 in Franklin. 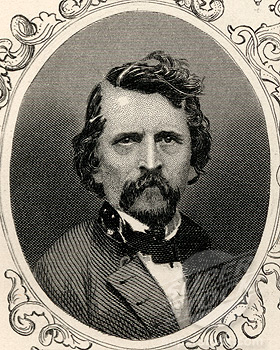 General Earl Van Dorn was active in Williamson County and Franklin at this time. These Confederate prisoners of war are from Van Dorn’s army, more specifically, they belonged to Nathan Bedfort Forrest’s cavalry corps. Source: The Civil War Years Revealed Through Letters, Diaries and Memoirs. Rick Warwick. 2006: 83. 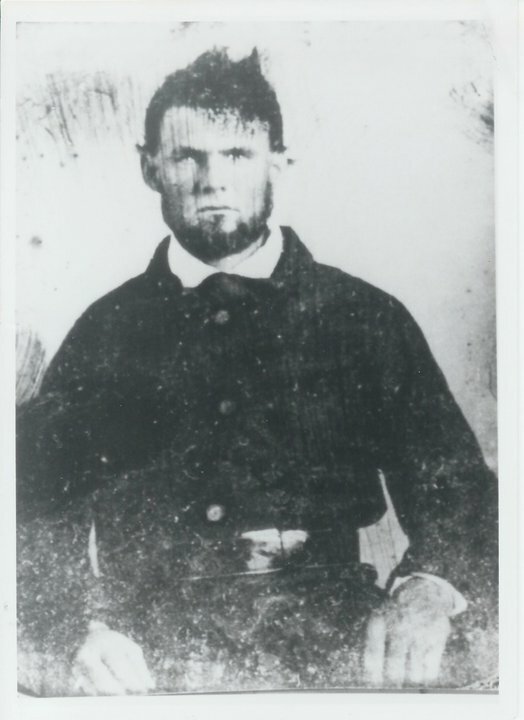 Calvin Lee Mooney, Alabama 29th Infantry Co E, who fought in the Battle of Franklin 146 years ago today and lost his left arm after rescuing the flag when their color bearer was shot down.